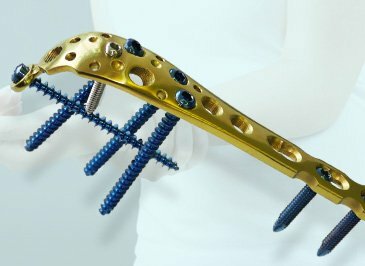 The FIRST Orthopedic implants company in India to obtain US FDA 510(k) approval. We boast of the widest range of US FDA 510(k) approved implants in India. sell them at the most affordable prices. In-House Lab testing with full and premium facilities. We specialize in providing user-specified production options i.e. you can customize how the production process is being carried out. Our Orthopedic implants are registered in various countries and under major healthcare bodies around the globe. We a globally recognised manufacturing and exporting company. We have offices in USA, Malaysia and Colombia. We have associated with several Non-profit Organizations to establish a wider outreach and swift distribution of our products to hospitals that need them most. 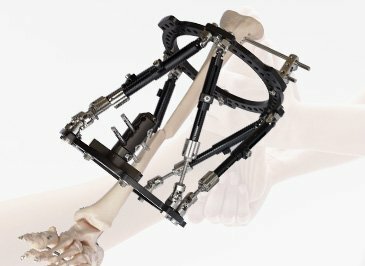 Orthopaedic manufacturing has an important role in helping us to live healthier and happier lives. 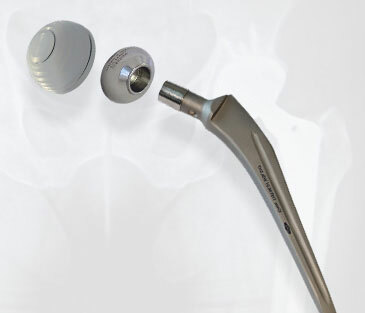 Continuous research and development in the design and manufacture of our orthopaedic implants and instruments are handled by the highly skilled professionals in and out of India. As the costs and risks of orthopaedic procedures are reduced, the miracle of modern orthopaedic medicine can be extended to more and more people who need this type of care, to dramatically improve their quality of life. 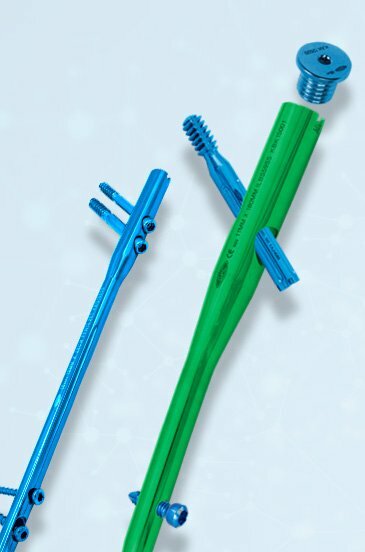 GPC Orthopedic implants and instruments are globally recognised for their superior quality, durability and production accuracy. We allow customized manufacturing and most of our products are US FDA 510(K) approved. 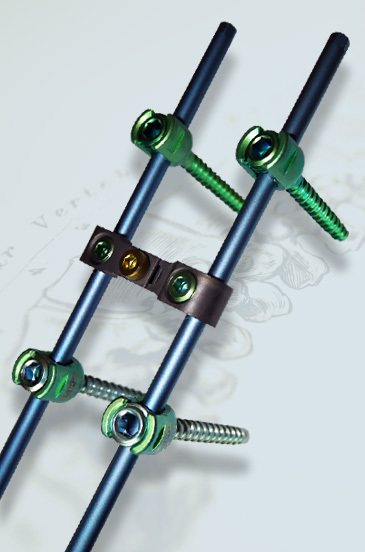 Our wide range of Orthopedic Implants & Surgical Equipment includes Bone Screws, Plates, Intramedullary Nails, Pins, Wires, Staples, Hip Prosthesis, Spinal System, External Fixators, Power Tools, Instruments Sets, Arthroscopy Instrumentation, etc. At GPC Medical, we understand that the products manufactured are only as good as the facilities and conditions under which they are manufactured. This is why our manufacturing plants include state of the art infrastructure and use fully automated machines including the Swiss Technology Sliding Head Machine. On top of this, all of our labs are fully equipped with CAD/CAM technology to make in-house lab testing and simulation more efficient and accurate. Let us know your requirement for all types of Orthopedic Implants & Instruments, and get the best quote instantly in your inbox! Get a glimpse of life at GPC, see how things are done and products are sculpted into perfection. Watch the brains behind this genius and hear their stories through them and come to see what our very satisfied customers have to say. To stay up to date about our past and future events, take a look at our event itinerary below.